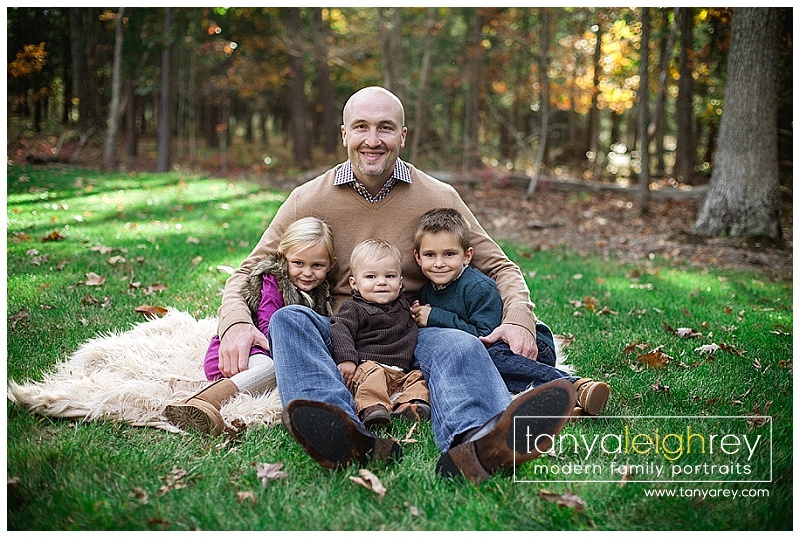 I’m always thrilled when a client contacts me to photograph their family again. 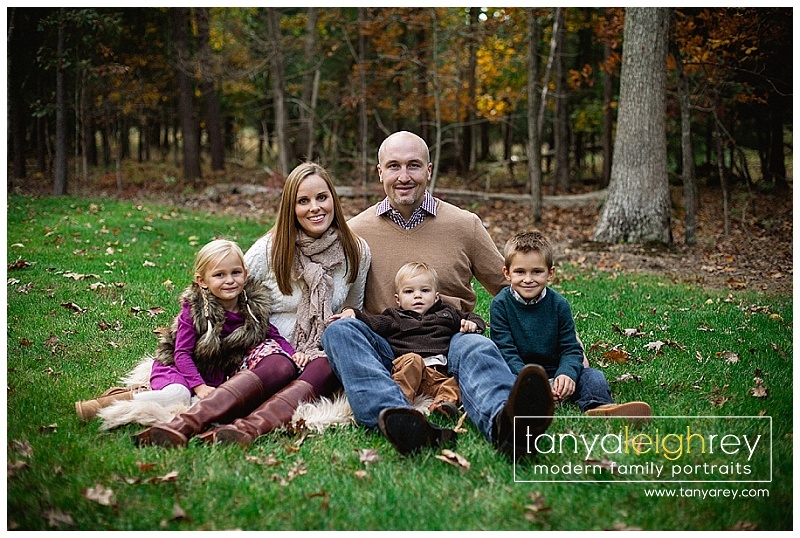 This is my third session with this family to document the arrival of their third child. 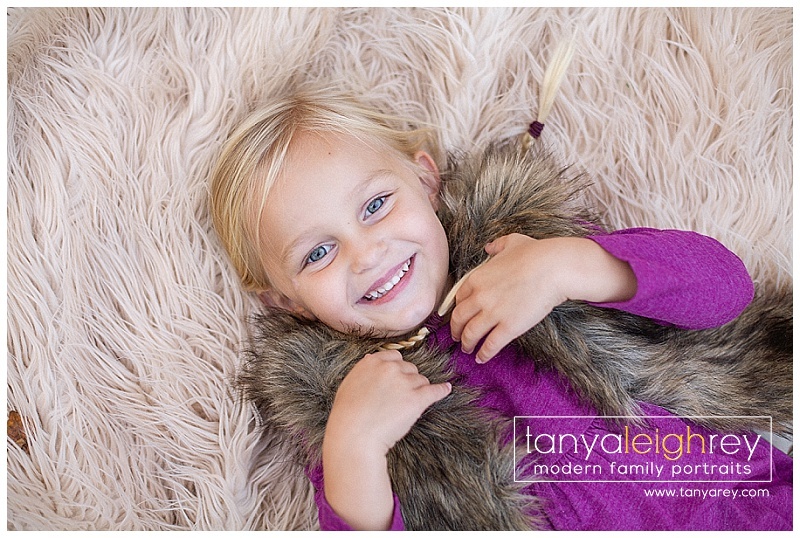 My biggest compliment is repeat clients. 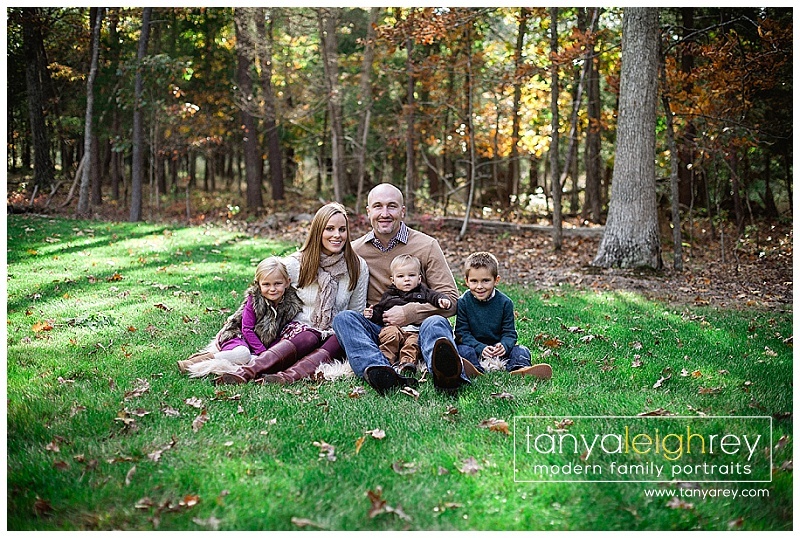 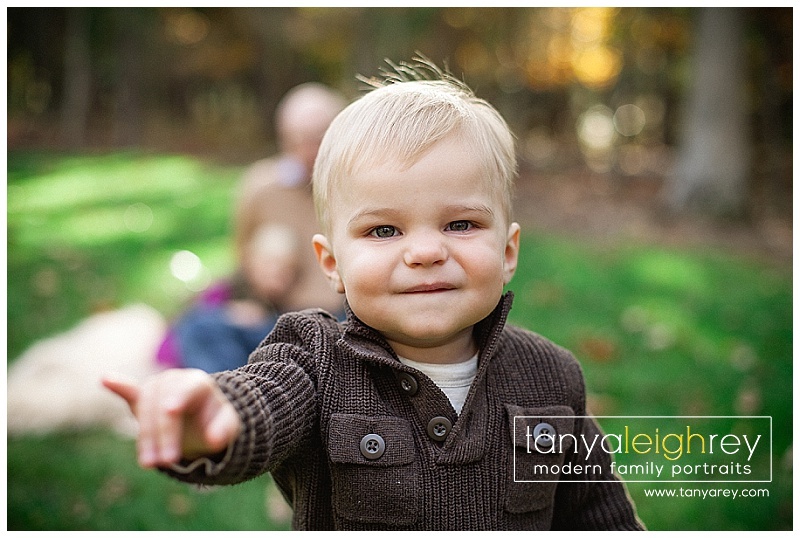 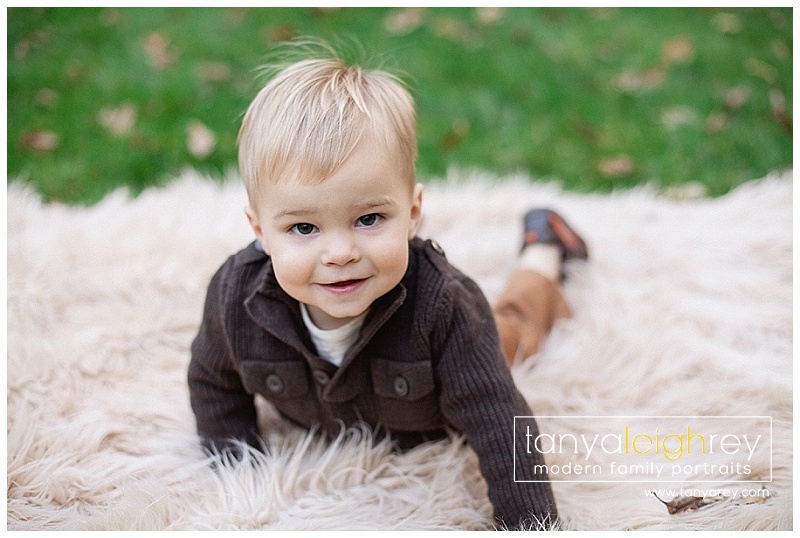 We met at their home near Bull Run to do their family photography session during a beautiful fall day! 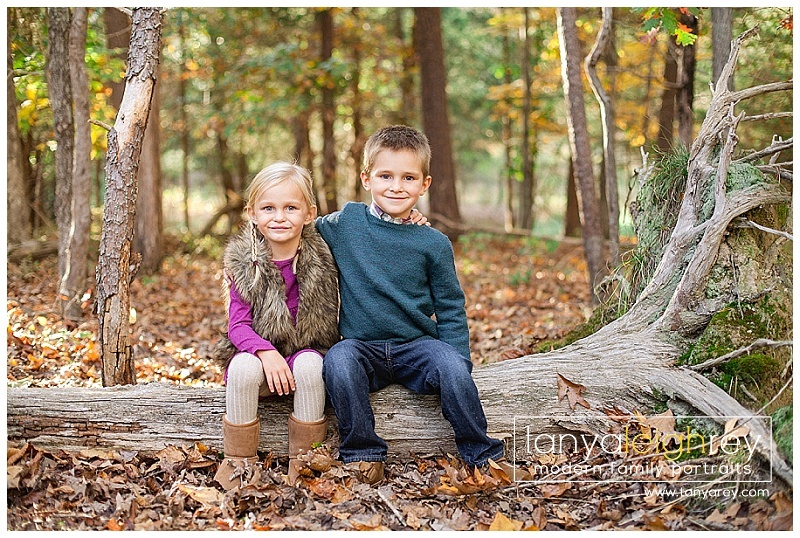 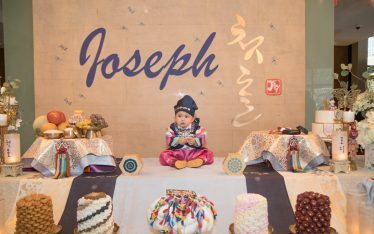 Mom did a fantastic job at styling their wardrobe for the session! 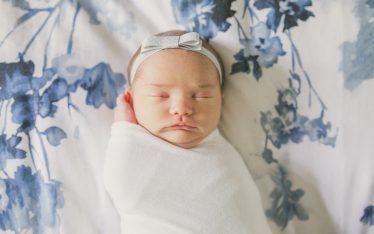 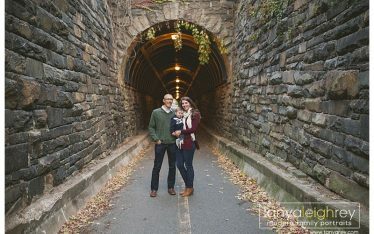 Tanya is a Northern Virginia Family Photographer who travels throughout the Washington DC Metro area for Maternity, Newborn and Family Portrait Sessions.